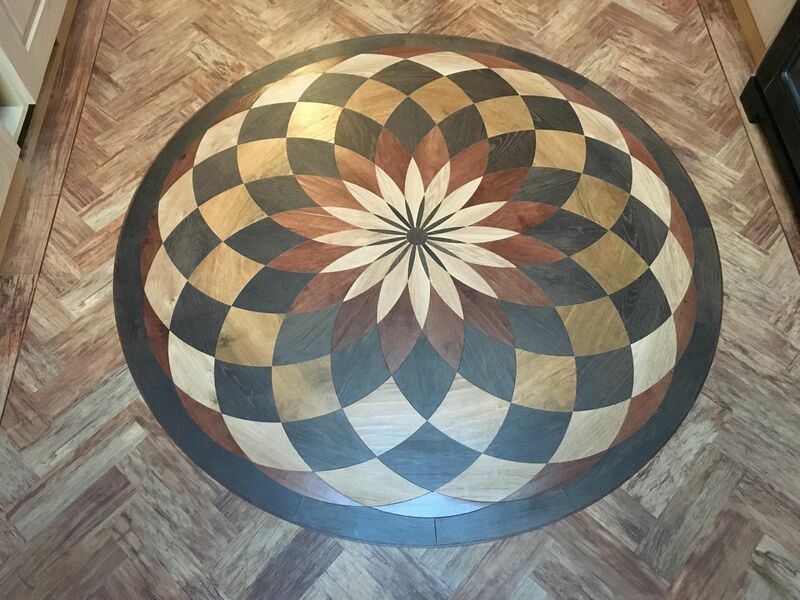 This is a 3 day course aimed at newcomers to the trade and also individuals working within the flooring trade who want to increase their knowledge and skills on installing Luxury Vinyl Tile floor coverings and preparing sub floors. 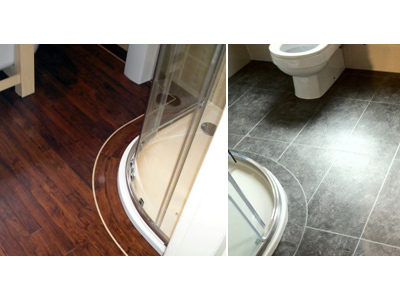 LVT 'click' floating floors are becoming very popular and a great alternative to Laminate flooring. 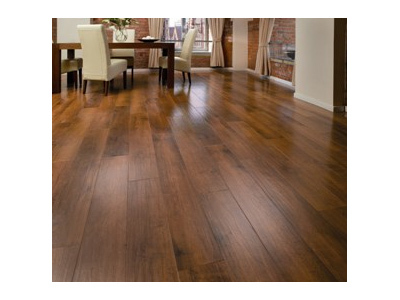 However, there is a significant amount of failed click LVT floors due to installer errors. 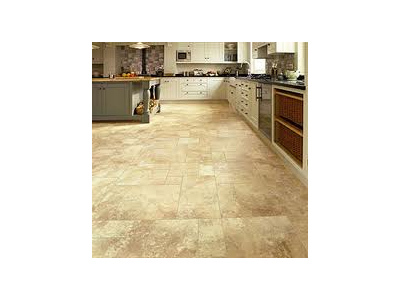 This course is a must for anyone wanting to install click flooring. 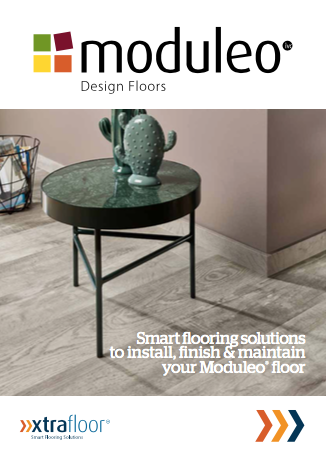 Our click course is run on behalf of Moduleo using Moduleo products only. 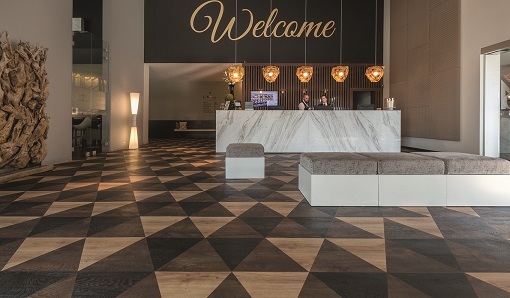 Moduleo's Design LVT Course is a 2 day course covering the installation of dry back lvt to include border work and MOODS design floors and adhesive underlay systems. 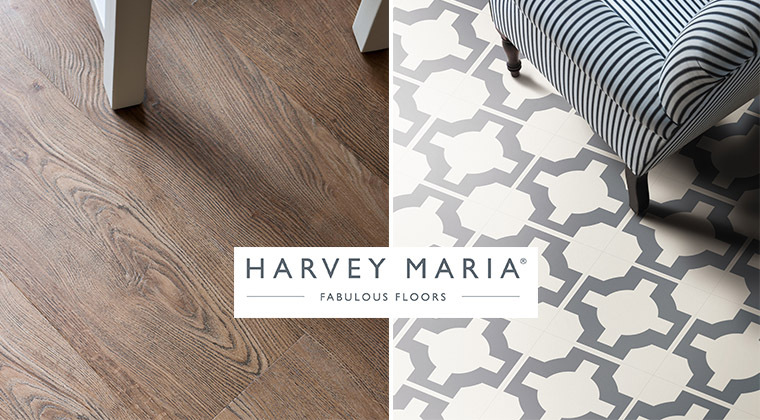 This course is a Harvey Maria LVT manufacturers course covering the installation of Harvey Maria products. 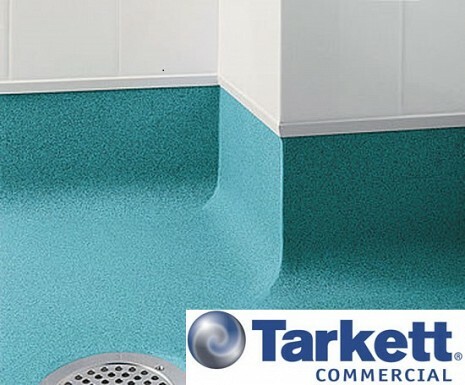 Herringbone installation is also included on this course.